For help in building flexible and rugged ASI (Actuator Sensor Interface) I/O systems, choose from Murrelektronik’s MASI68 range. Not only is the power supply and data transfer accessed through a single cable, but there are also up to 248 digital inputs and outputs available on a single gateway. In this article, PIF spoke to Murrelektronik to learn about the range of benefits that the MASI68 offers for your decentralised installations. The MASI68 is packed with benefits, it is designed to make ASI as simple but effective as possible. Below we take you through the standout features of the Murrelektronik MASI68 ASI I/O system. Quick installation is the ultimate advantage when building your I/O system. Alongside high-speed installation, Murrelektronik has also prioritised flexibility of installation as another key element. 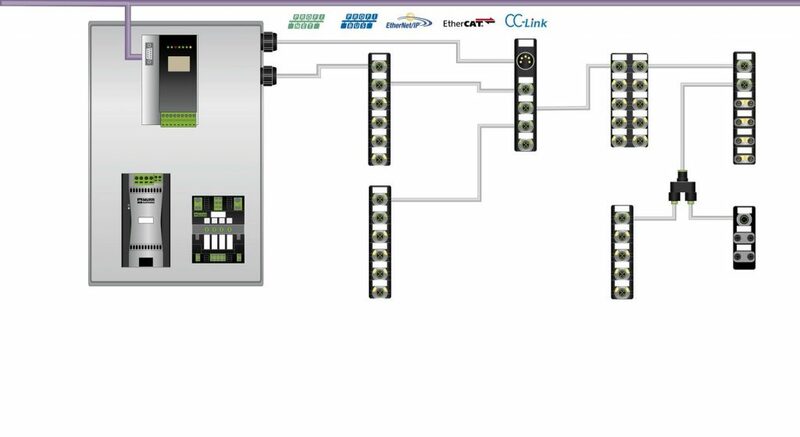 This includes easy installation of all components in the field, the ability to seamlessly integrate into any existing bus systems and simple wiring points. The rugged design, fully potted electronics and IP68 protection MASI68 can be positioned close to the sensors or actuators in the field in the harshest of environments. This protection level not only ensures your system is durable and resistant to environmental interference, but it also expands the type of applications this system can be utilised for. This particularly applies to applications where mechanical stress, vibration and exposure to lubricants and coolants are likely. The compact design also provides a space-saving solution in confined spaces. When compared to traditional ASI I/O modules, The MASI68 proves to be a highly cost-effective solution. 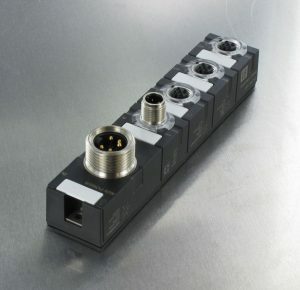 Murrelektronik has designed the AS-Interface to provide low system costs, as well as any unnecessary maintenance costs. This may sound too good to be true, but this also applies to larger scale installations. This system also allows branching without expensive switches or routers. You don’t have to limit your I/O system to set topologies either. Working with MASI68 ASI modules allows you to be entirely adaptable to a wide array of topologies. Whether a tree, line, star, ring or meshed topology is the most suitable, the MASI68 is flexible to all options. To find out more about the extensive advantages of the MASI68 in your application, take a look at the brochure or contact Murrelektronik’s application experts today.